"We have a team of 19 brokers here in Grand Cayman and we realize what our strengths are. Selling names is hard work. On average, our brokers spend 4 hours on each closed deal. Our average sale price is in the vicinity of $15,000 per sale. Effective February 15th we will need to charge minimum commissions of $175 per sale. 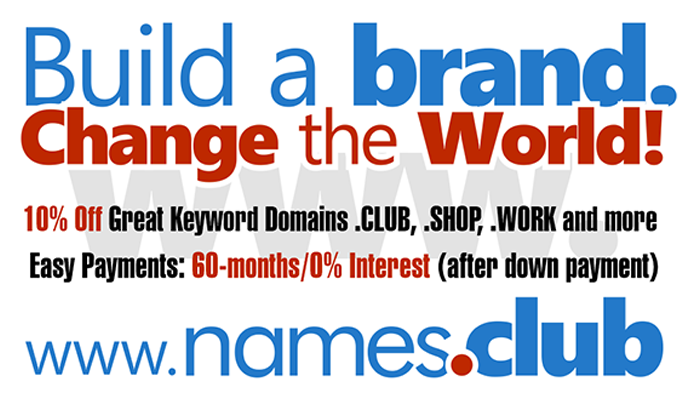 If you have domain names that are very low priced (under $1500), you can continue to sell them yourself without charge, but if you require DNS to take phone calls, do manual work and hand-hold your low price deals to completion we will need to apply this minimum charge".